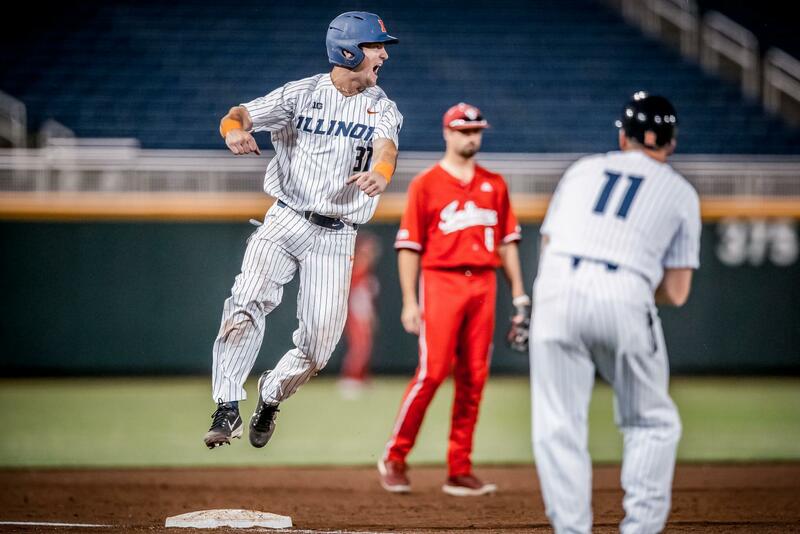 Illini center fielder Zac Taylor jumps at second base as the Illini battle Indiana at TD Ameritrade Park in Omaha, Nebraska on Saturday. 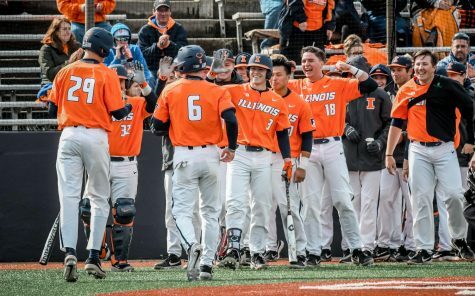 Illinois went on to win 5-4 and advance to the semifinals of the Big Ten Tournament where they later lost to Purdue 11-5. 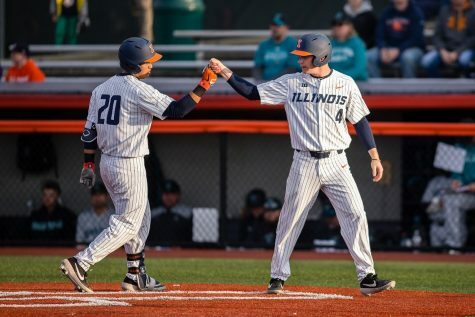 The Illinois baseball team’s run through the Big Ten Tournament slipped through its mitt Saturday afternoon when poor defensive play helped guide Purdue to an 11-5 victory. The first inning saw both teams get on the board fast. 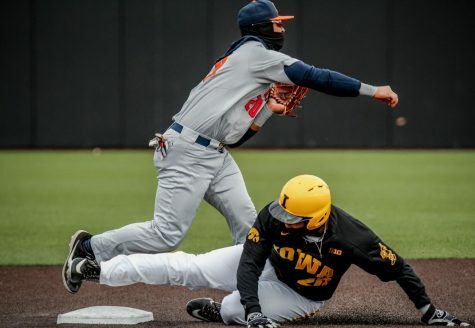 Purdue catcher Nick Dalesandro wasted no time getting around the bases, first singling up the middle and then stealing second only to advance to third on a throwing error. 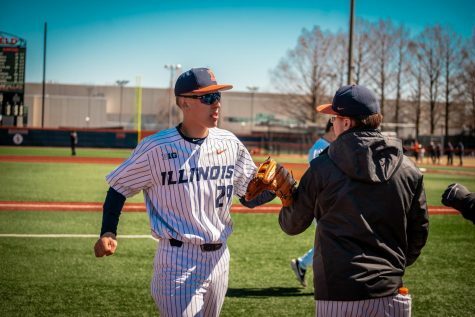 Illini starting pitcher Cyrillo Watson then walked the first baseman Jacson Mcgowan with a wild pitch that brought Dalesandro home to make the score 1-0 Boilermakers. 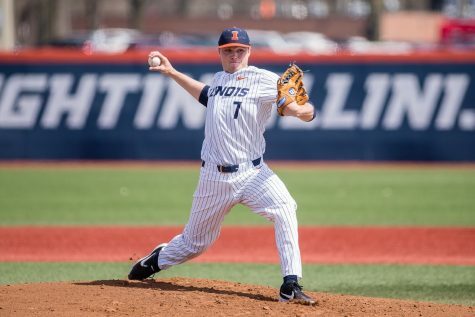 Illinois came out with patience at the plate, with both Zac Taylor and Bren Spillane drawing walks. Purdue starter Ryan Beard then hit the second baseman Michael Massey with a pitch to load the bases. DH Michael Michalak flew out to center field to tie the game up at one apiece. 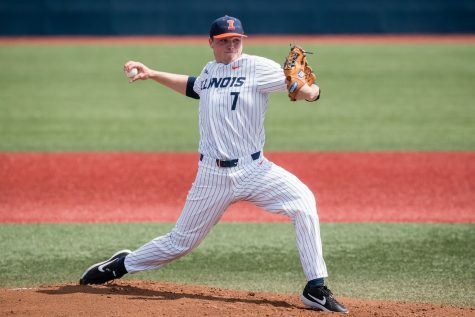 However, the Illini weren’t done yet as a throwing error from Beard on a delayed steal by Massey brought Spillane home. Third baseman Grant Van Scoy then singled into right field to give the Illini a 3-1 lead. 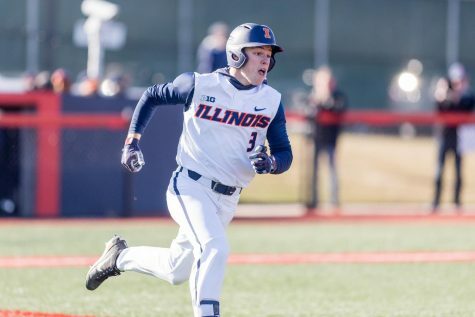 Illinois added one more in the third when Michael Michalak blasted his first home run of the season over the left field wall. 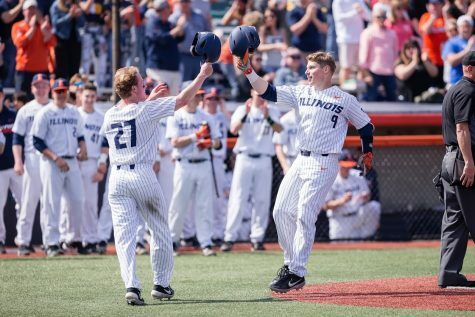 The home run was Michalak’s first as an Illini, spending two previous years with Des Moines Area Community College where he had a career 18 home runs. Although, while the personal achievement was a memorable game for Michalak, the rest of it was not. The Boilermakers quickly climbed back into the game with a big 5th inning rally. A fielding error by shortstop Ben Troike allowed two runs to come across the plate. 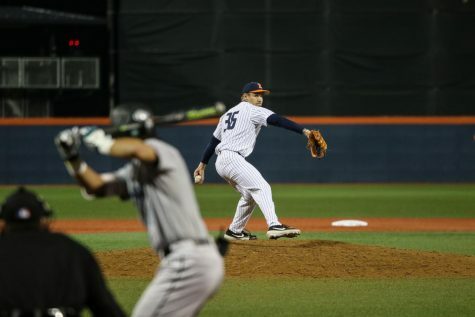 Following suit was an unlikely fielding error on Spillane, who had a ball thrown from Troike slide through the webbing on his mitt, scoring one. 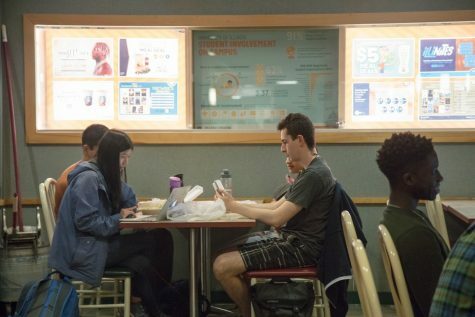 A sacrifice fly drove in one more run and Purdue held a 5-4 lead. Illinois went on to tie the ballgame once more in the bottom of the fifth when a sacrifice fly from left fielder Doran Turchin scored Spillane. 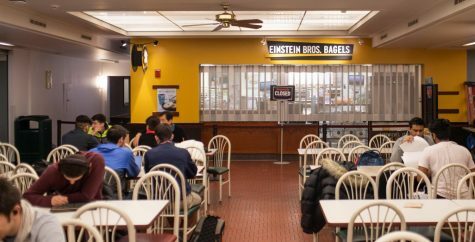 From there, it was all Purdue. In the top of the seventh, the Boilermakers piled on runs. 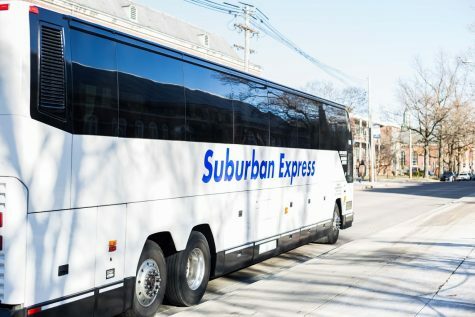 After substituting out Watson for reliever Ryan Schmitt, a big double by center fielder Skyler Hunter scored Dalesandro and shortstop Harry Shipley. A sacrifice fly by Mcgowan made the score 7-5 and forced Dan Hartleb to go to his bullpen once again, this time bringing in Joey Gerber. The change wasn’t enough as Purdue added two more runs each coming off of a wild pitch, making the score 9-5. 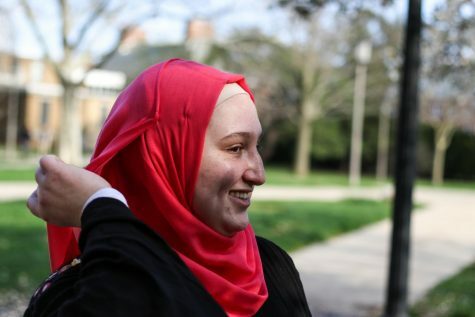 In the top of the eighth, Purdue scored twice more to bring the game to its final score of 11-5. 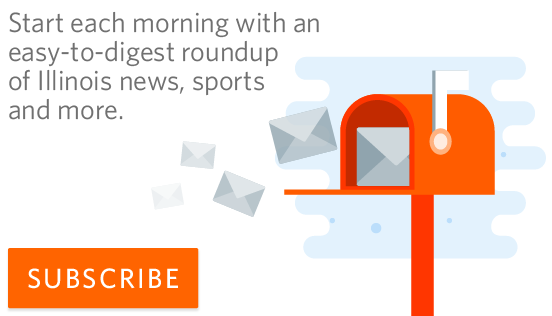 Illinois will now turn its eyes toward a shot at the NCAA tournament, which has its selection show on Monday at 11 a.m. CT. 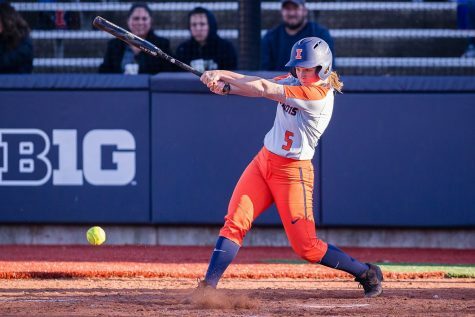 While the team may not have made it past the semifinals, the Illini picked up two key victories in the tournament over rival Indiana as they look to beef up their tournament resume. 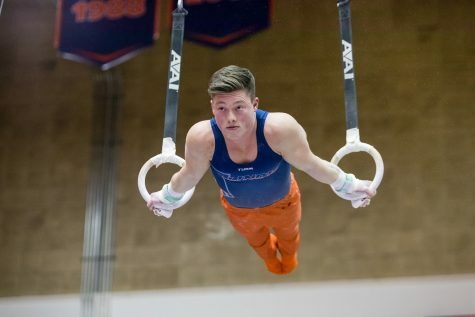 The Illini struggled to maintain a consistent offensive attack throughout the tournament, something Michalak attributed to a feeling of pressure. 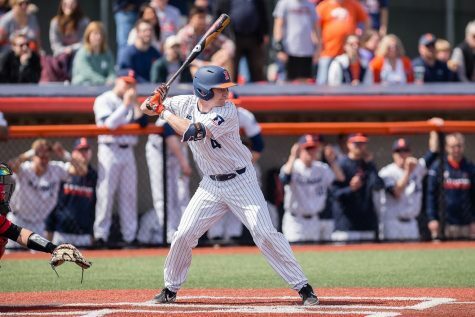 Despite the offensive struggles in the tournament, the Illini look at their two wins as a positive.